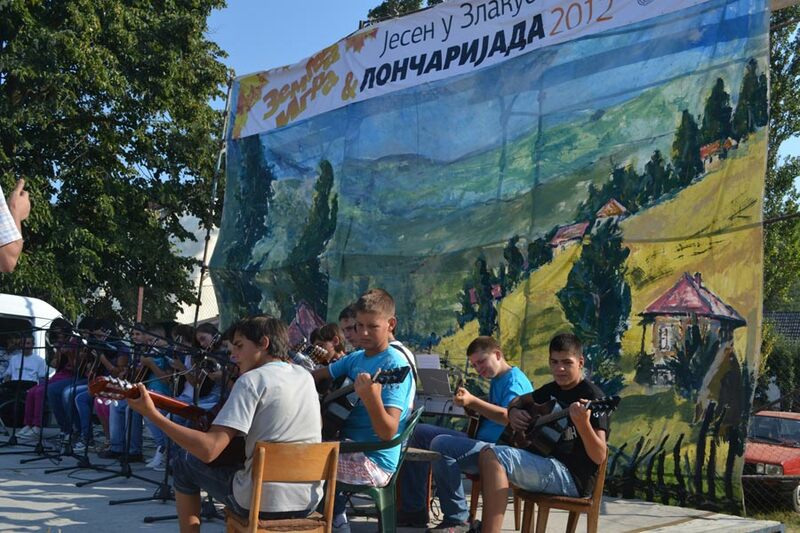 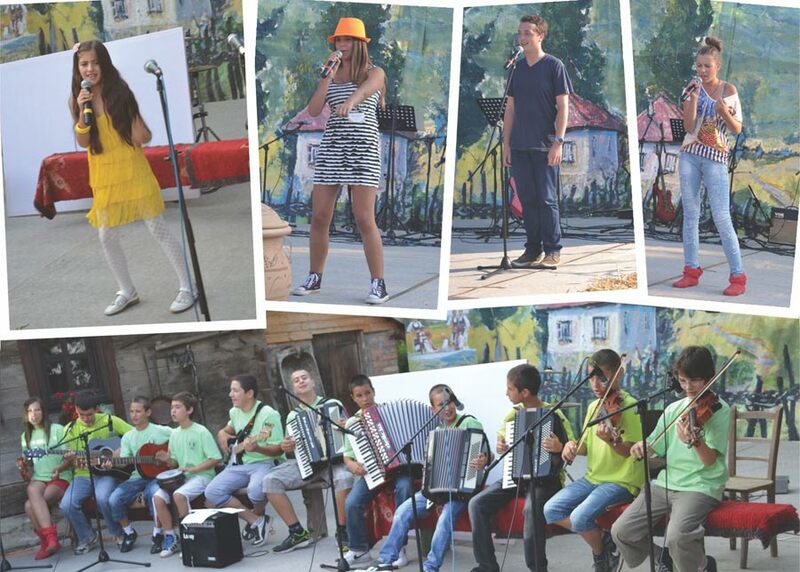 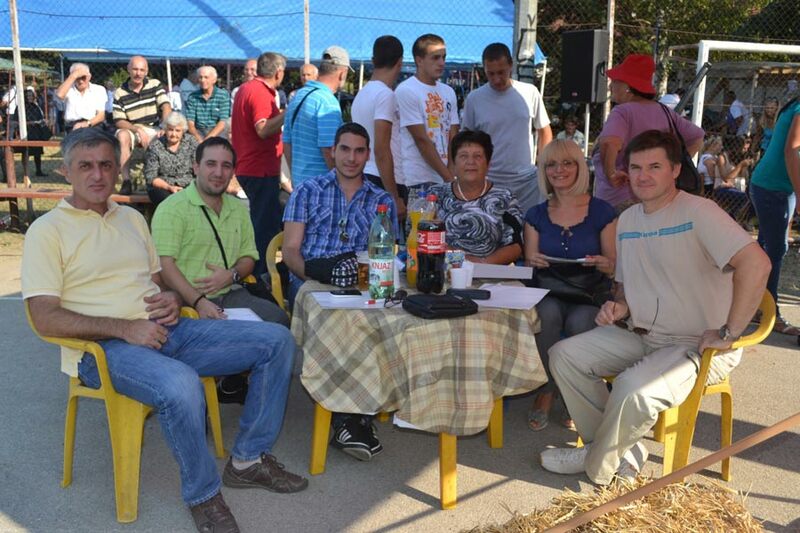 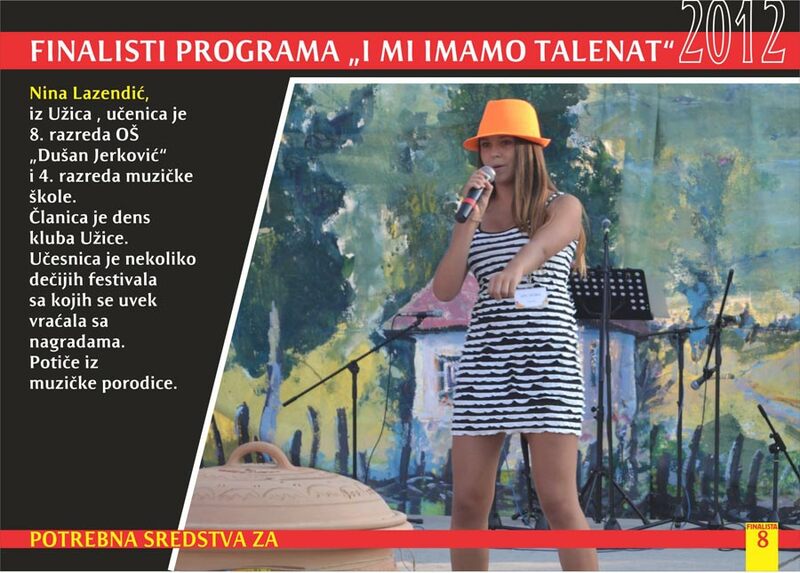 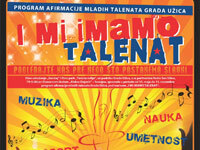 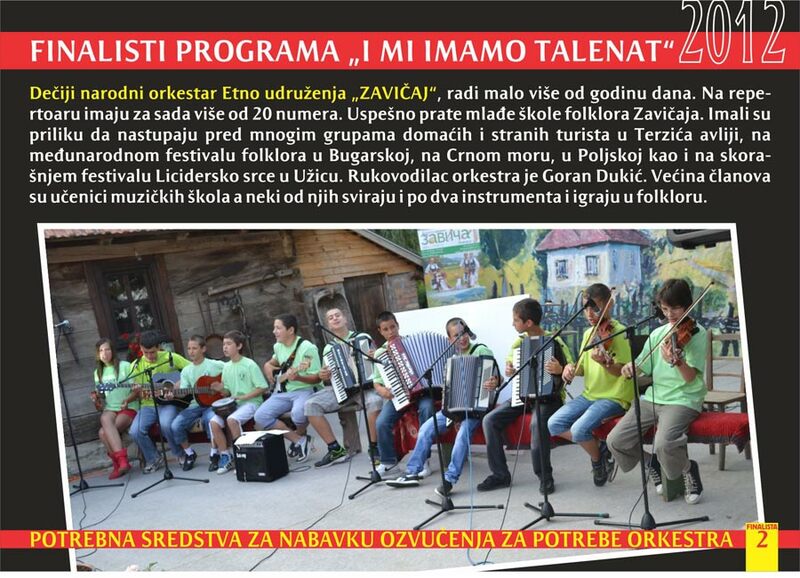 Ethno Association “Zavicaj” and Ethno Park “Terzica Avlija”, with the support of the municipality of Uzice, conducted for the first time in the period from 15 May to 15 November 2012. the affirmative competition for young talents from the municipality of Uzice, titled “We got talent, too”. 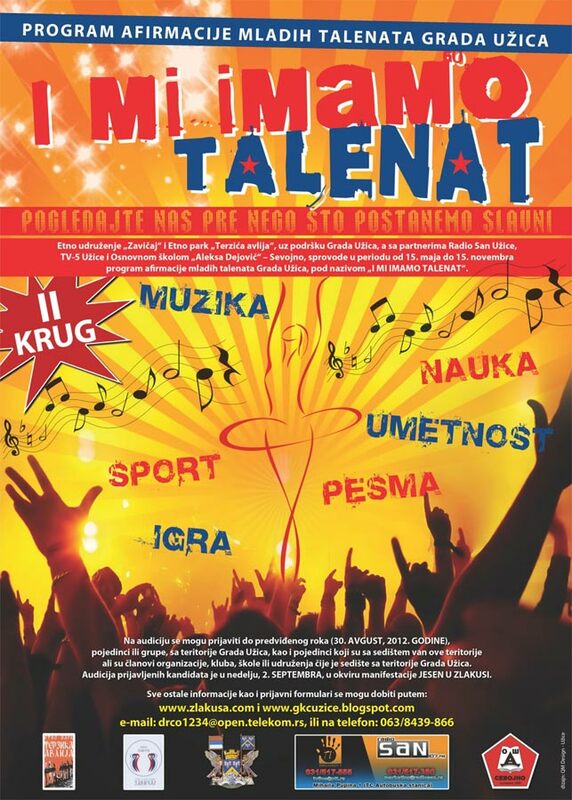 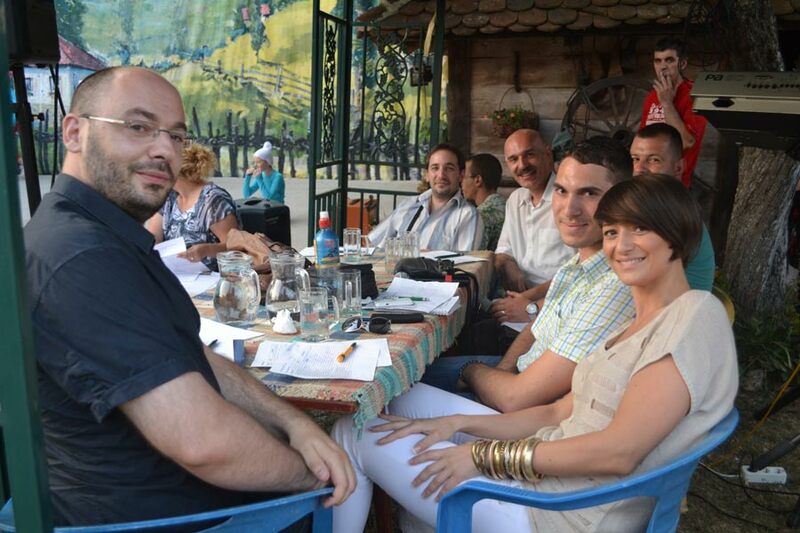 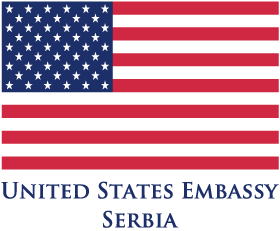 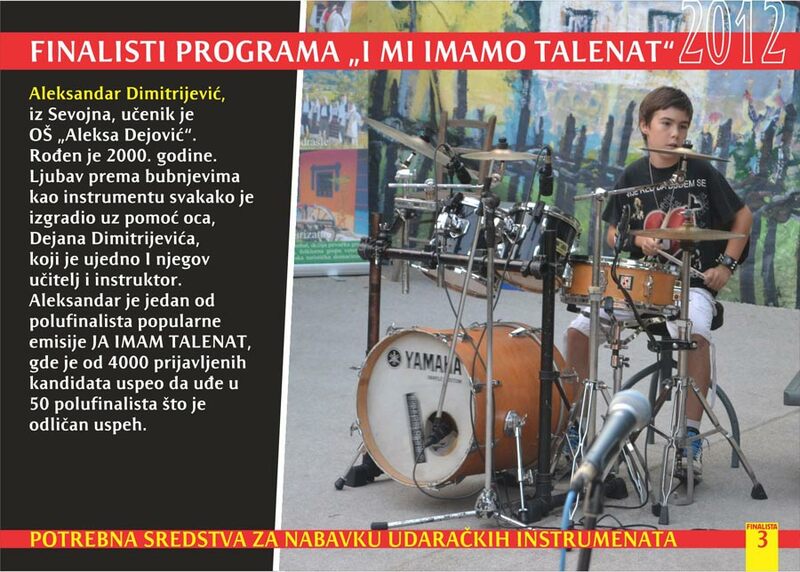 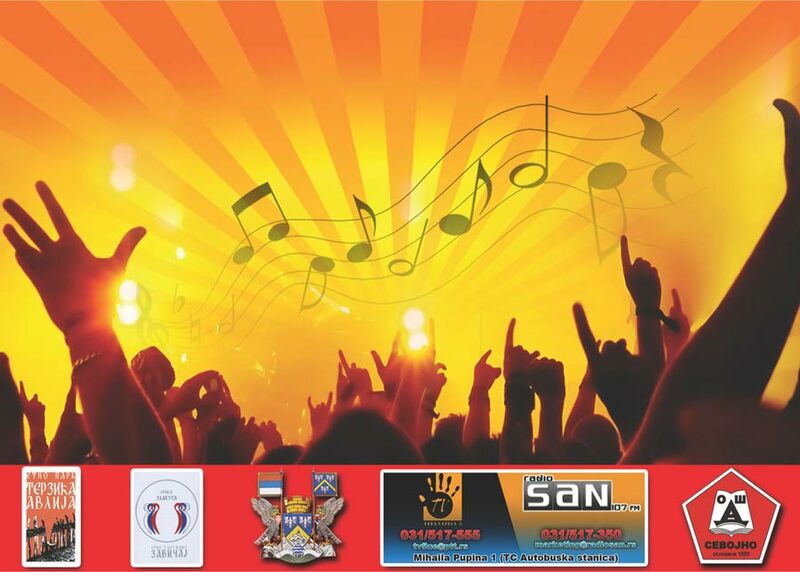 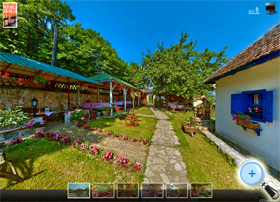 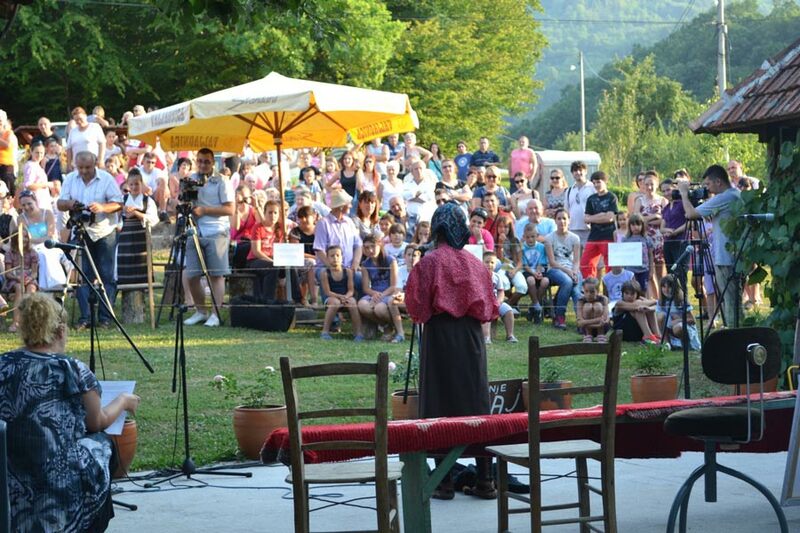 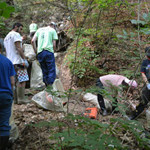 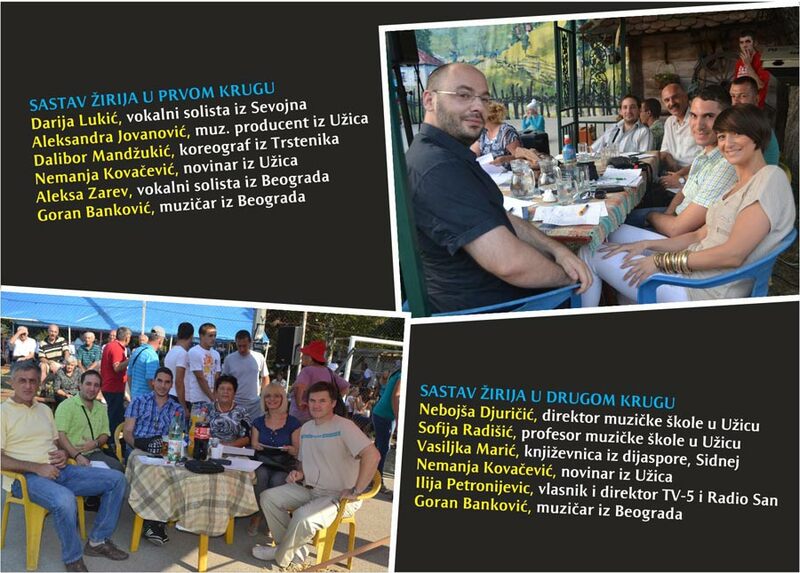 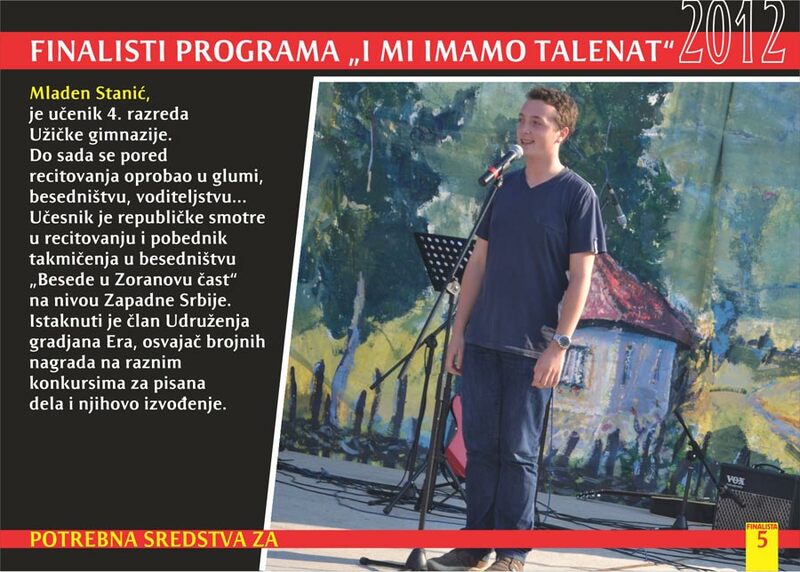 The goal of the program is to support young talents, future leaders of cultural, sports and academic life of the City of Uzice; presenting them to the public and potential sponsors and raise funds for their further development in areas that they are active in; spreading their positive impact on their peers by organizing performances on local TV, radio and print media, where they will present their work, skill, talent, results, and problems whose solution would contribute to their further progress. 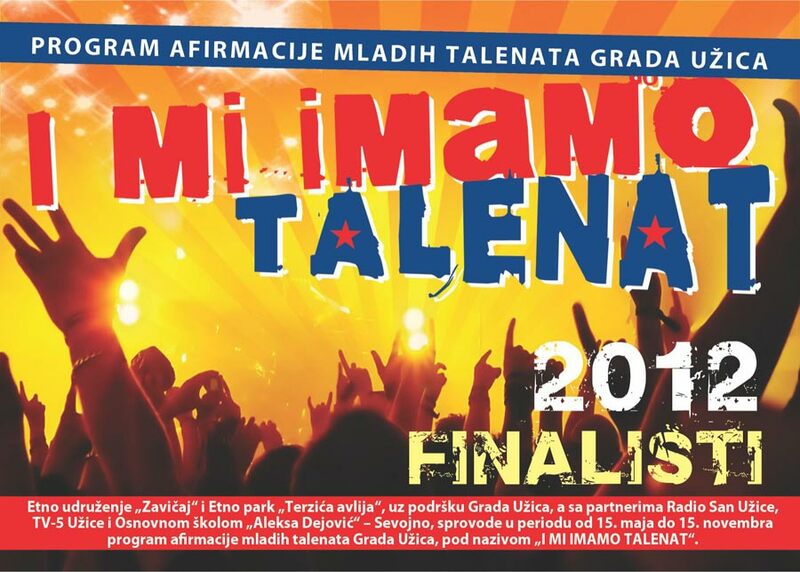 The program is completed through the auditions, the two elimination appearances in front the expert jury and audience during the two existing events and the final concert for 10 selected, the most talented, candidates, in front the audience, jury and prospective sponsors (representatives of local banks, businesses, entrepreneurs…); when there were elected the most successful representatives for 2012. 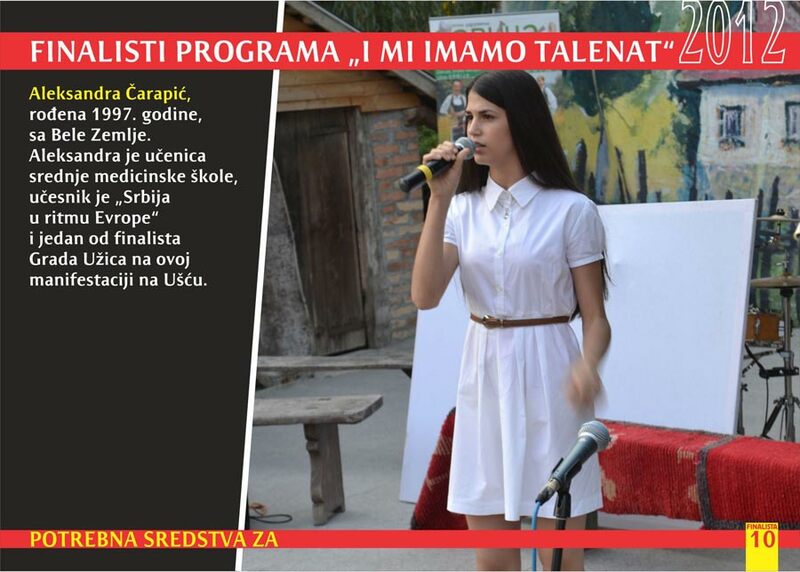 Previously, finalists had opportunity to be guests on local TV and radio media. 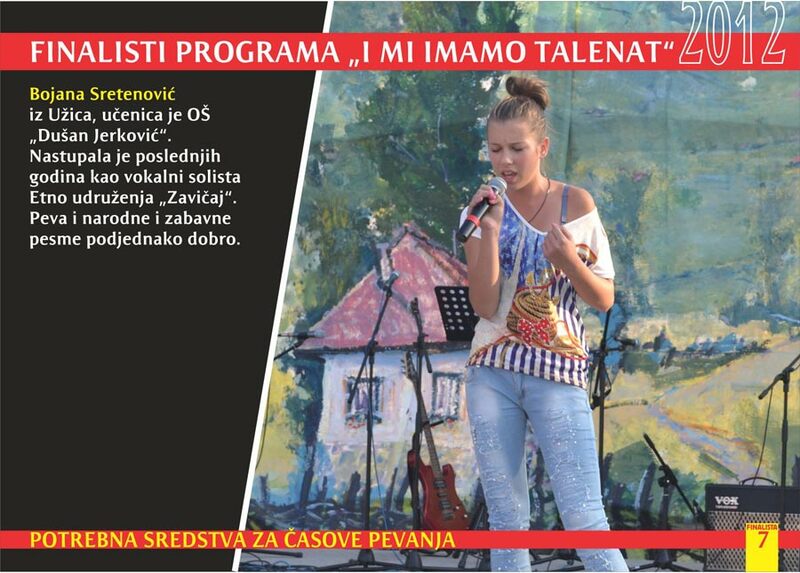 There were printed flyers with profiles of participants that were sent to the addresses of potential sponsors; some of the candidates participated on other events (the beauty pageant of Zlatibor region, Poet evenings…). 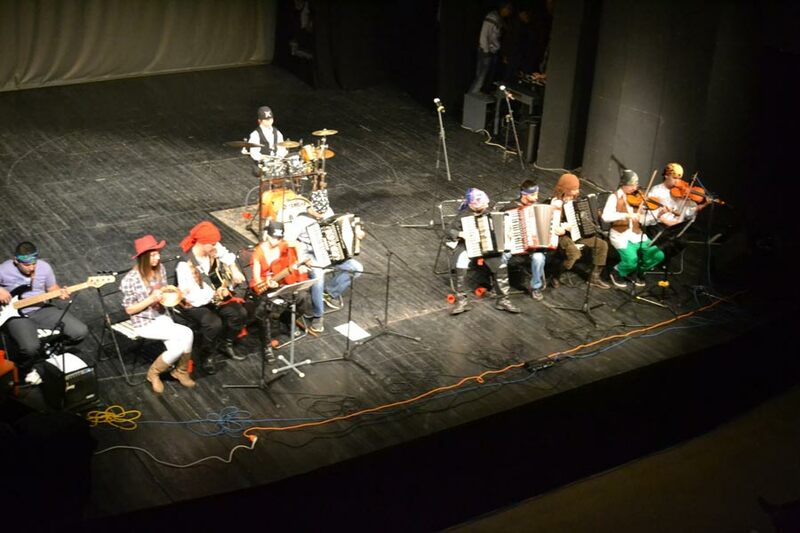 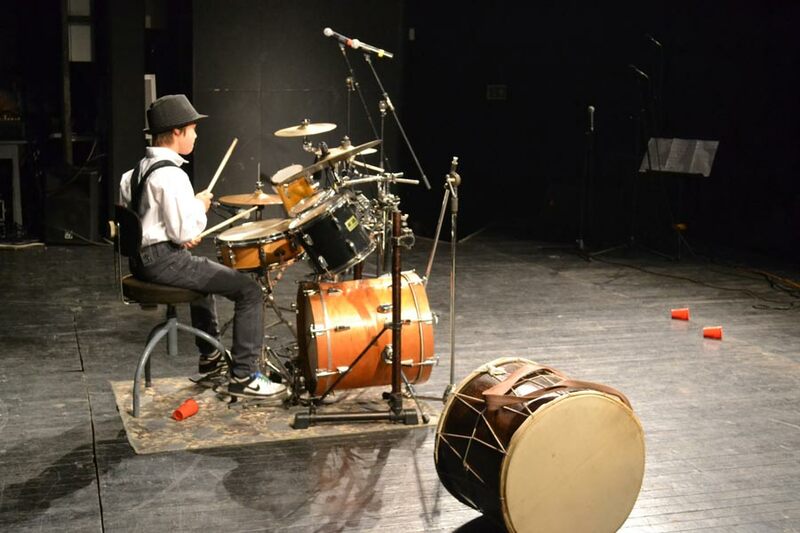 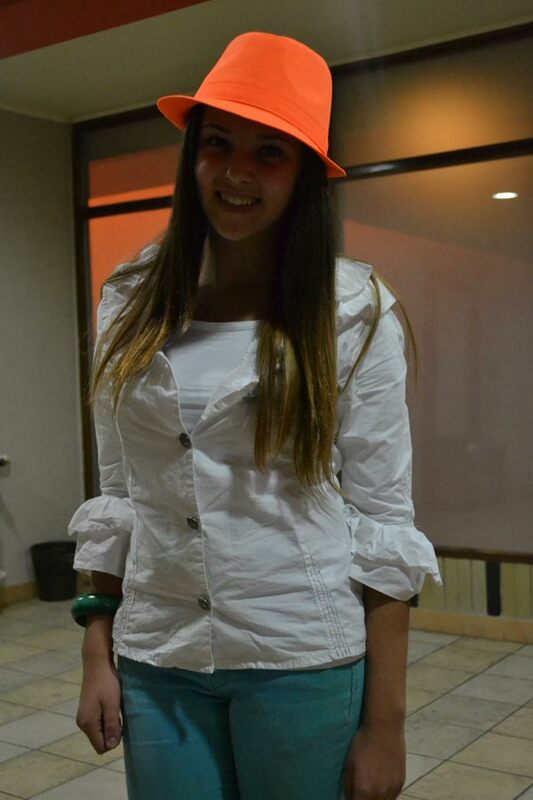 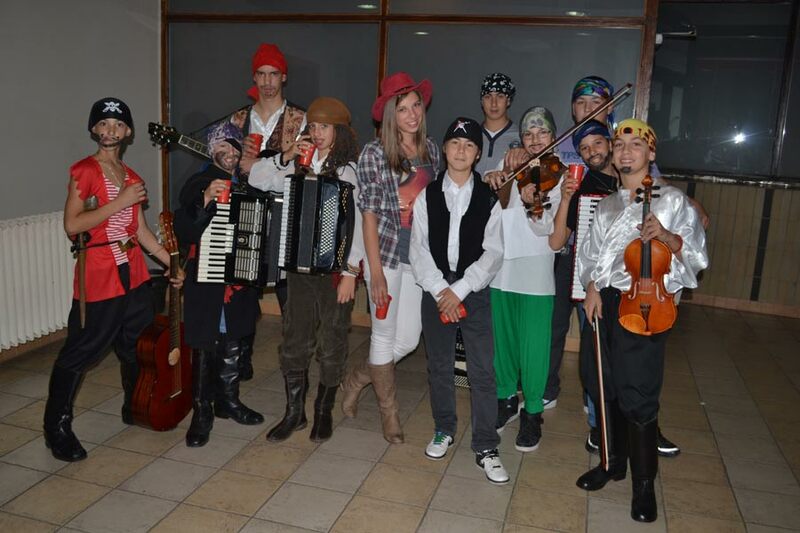 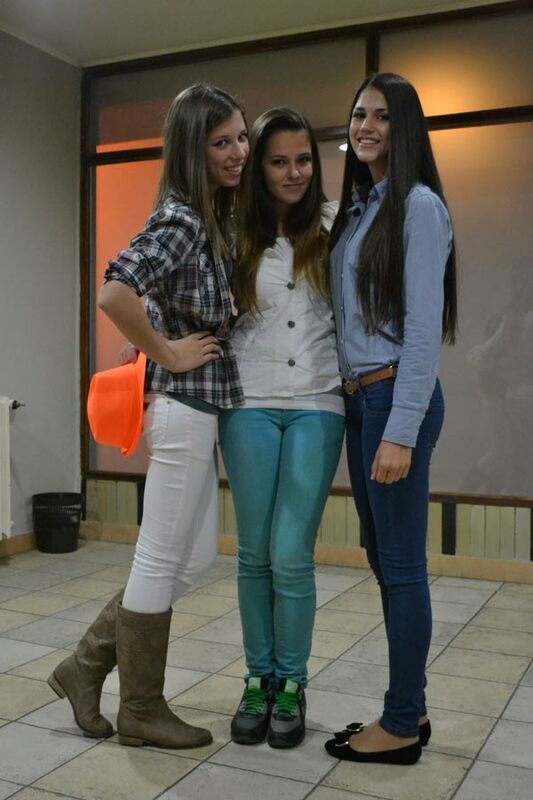 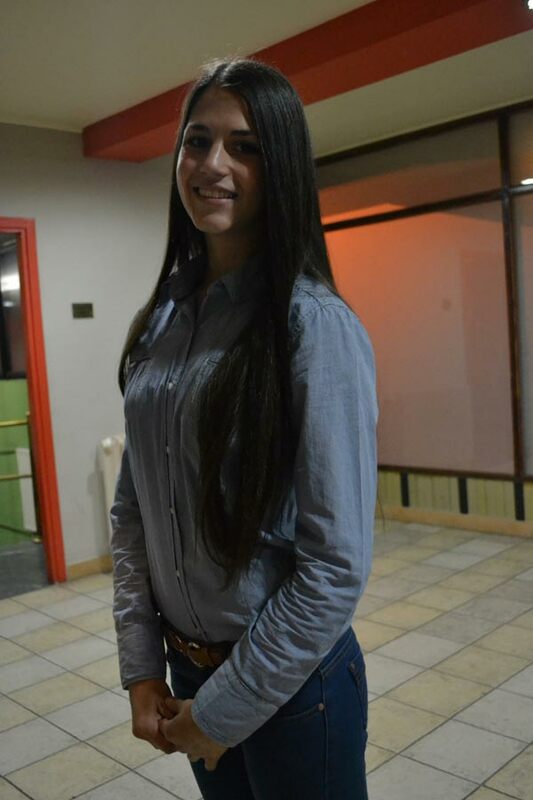 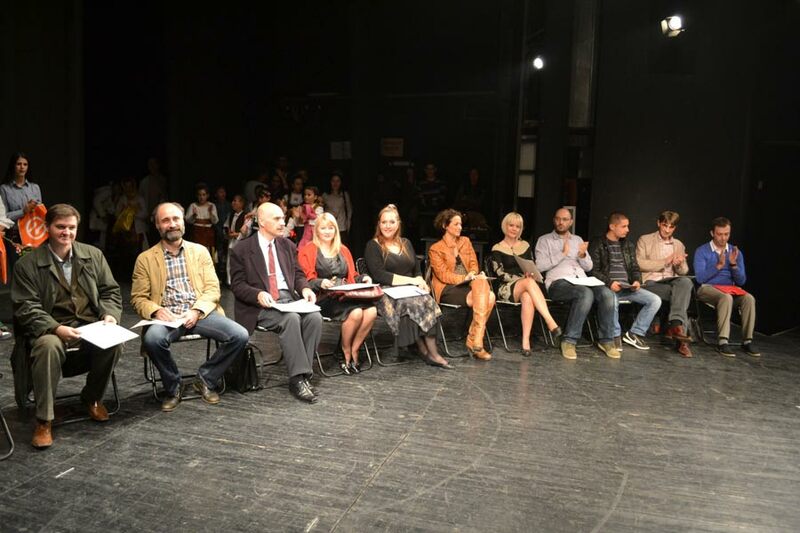 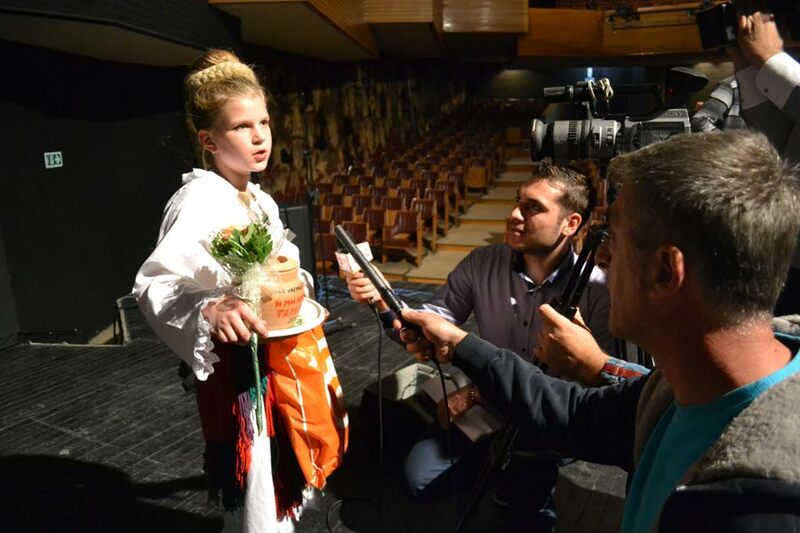 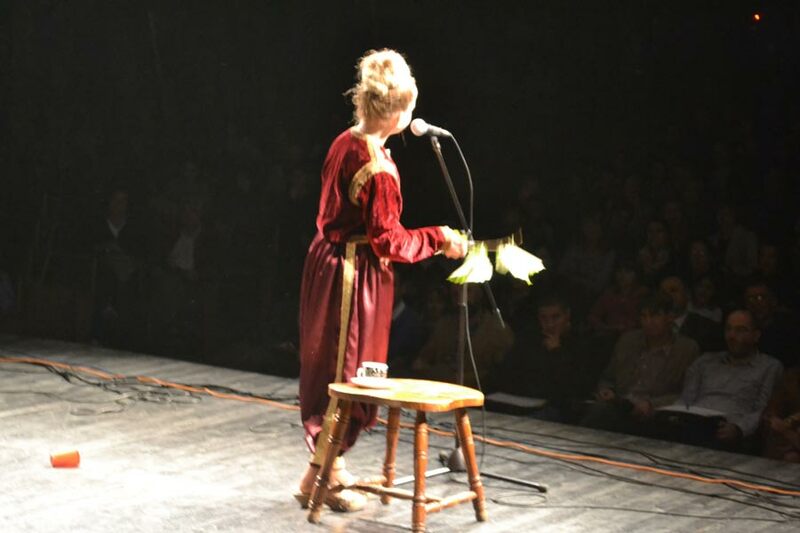 Final night was held at the National Theatre in Uzice on October 22nd. 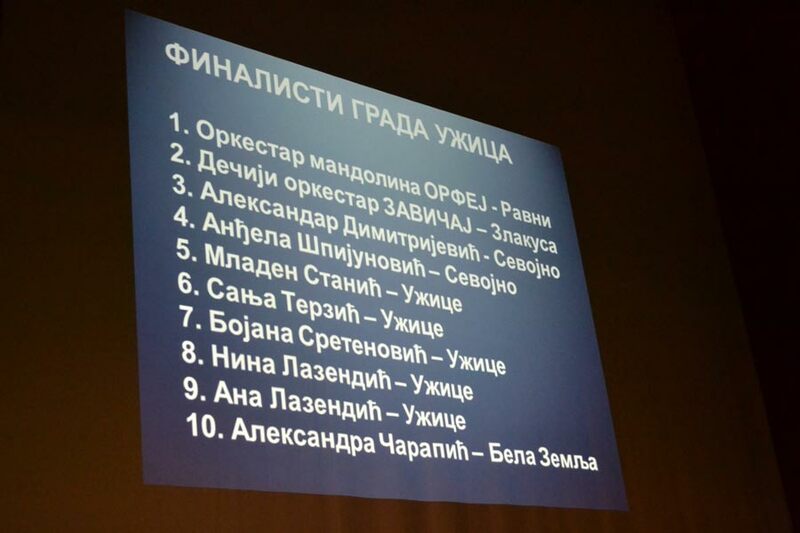 The jury was composed of 11 authoritative members, who decided on the winner. 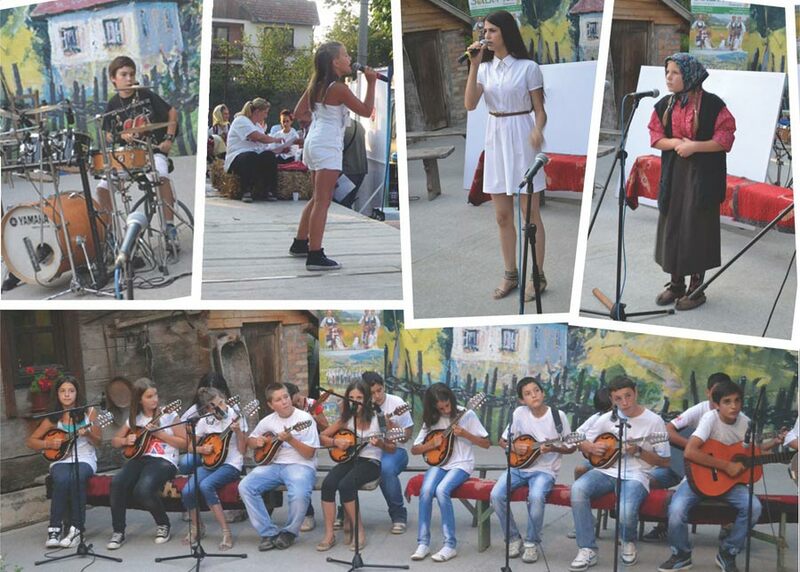 In the selecting of the winners, the audience participated as well. 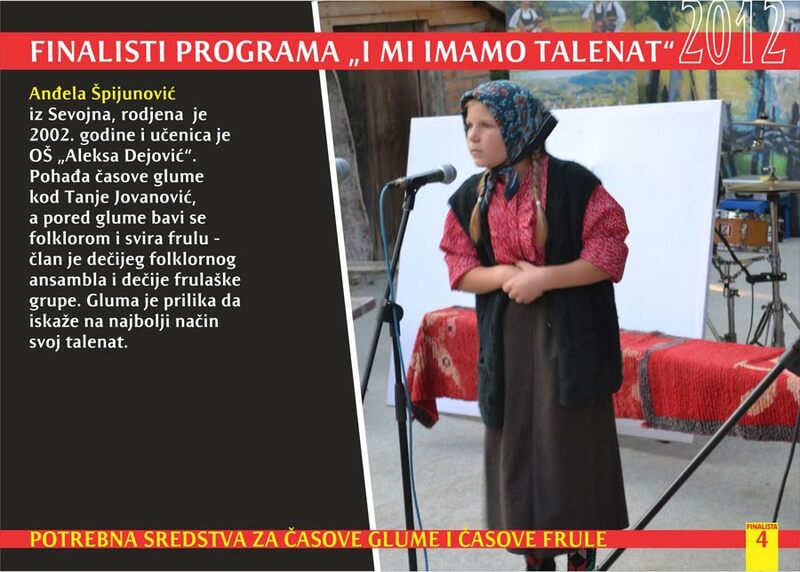 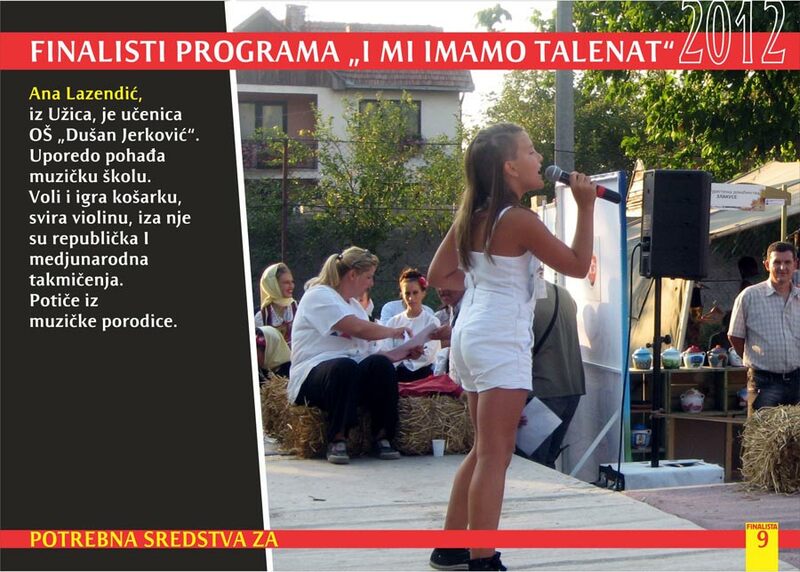 The act that won the most votes was a young actor Andjela Spijunovic and was declared for winner of 2012 “We got talent, too” competition. 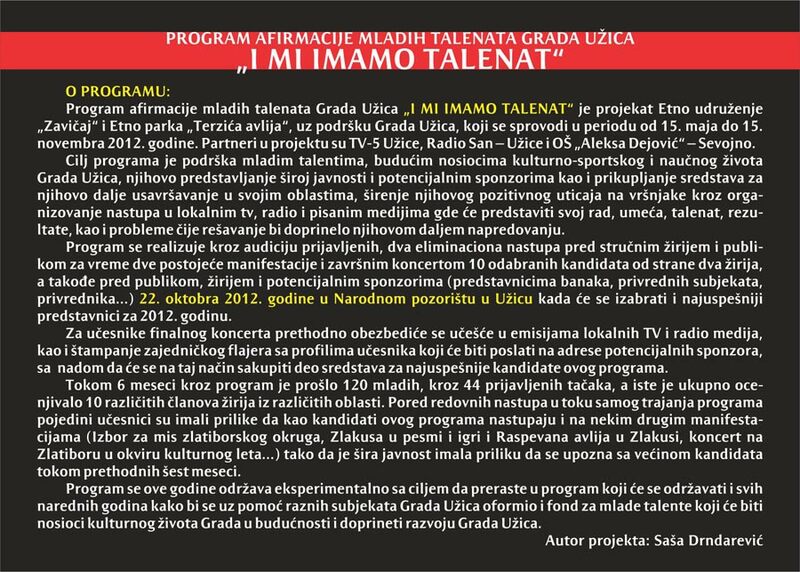 Prizes for the best act provided Ethno Park “Terzica Avlija”, agricultural pharmacy “Agropromet” from Užice and Controlpoint from Uzice. 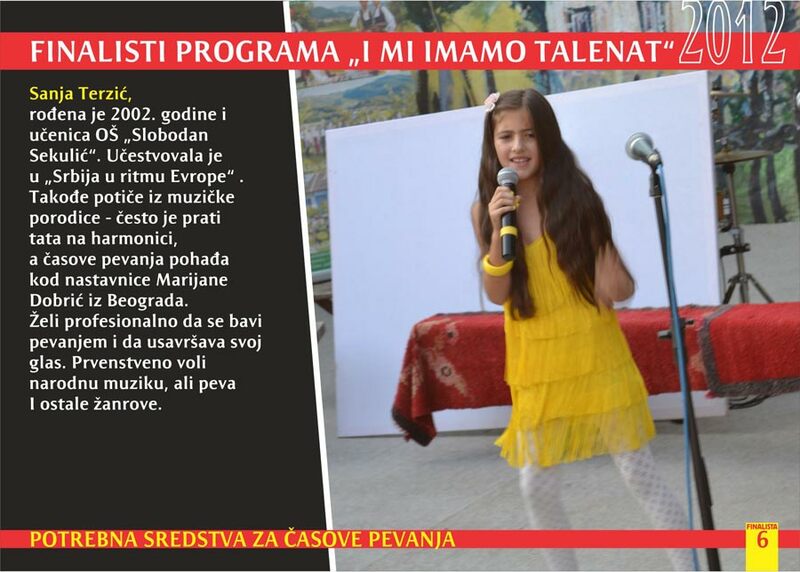 Facebook page “WE’VE GOT TALENT”.